Veteran actor and Bollywood legend Dilip Kumar, has been diagnosed with bronchopneumonia after he was admitted to Lilavati Hospital in Mumbai on Saturday. A team of doctors have treated him in the ICU and declared that his condition is stable now and has been kept under observation in a private ward. Dilip Kumar was suffering from cold for the past few days and suddenly complained of severe chest pain yesterday evening. Family members rushed him to the hospital immediately, where it was diagnosed as an infection. 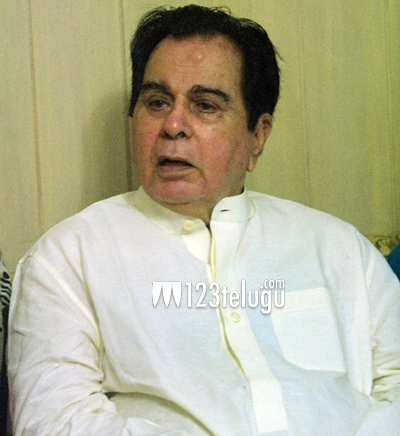 For the past few years, Dilip Kumar was not keeping well and has been admitted to hospital several times. Dilip Sahib will turn 92 years this 11th December and we wish him an advance happy birthday and an speedy recovery.